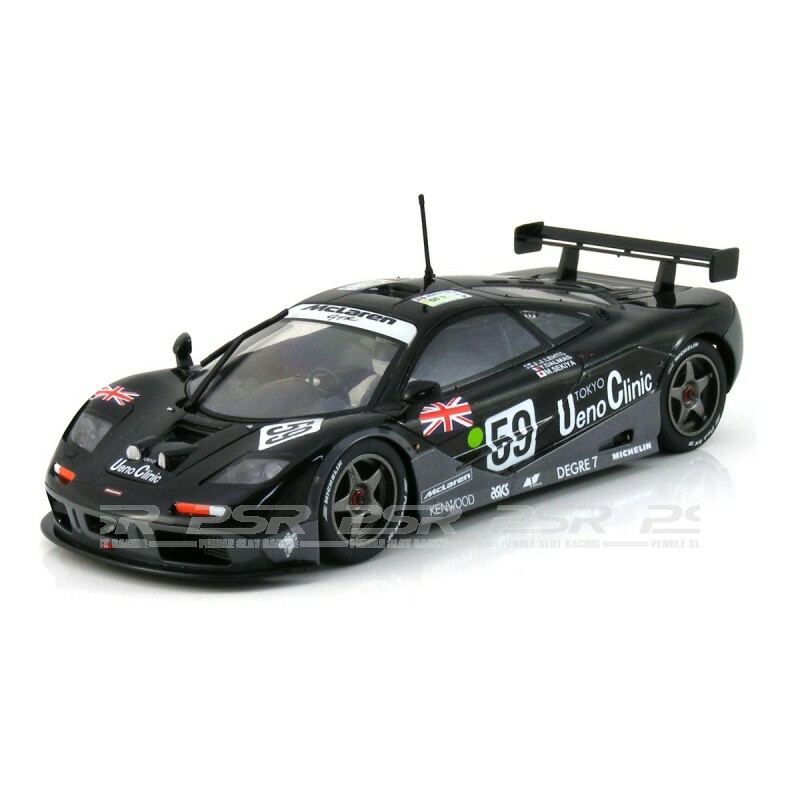 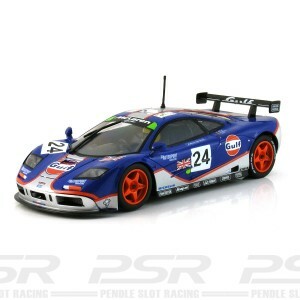 Scalextric McLaren F1 GTR No.59 Le Mans 1995 Winner - Limited Edtion. 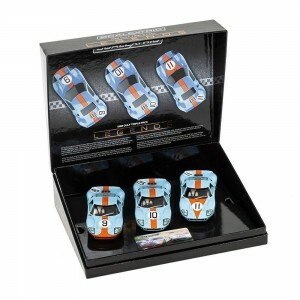 Driven by Yannick Dalmas, Masanori Sekiya and JJ Lehto. 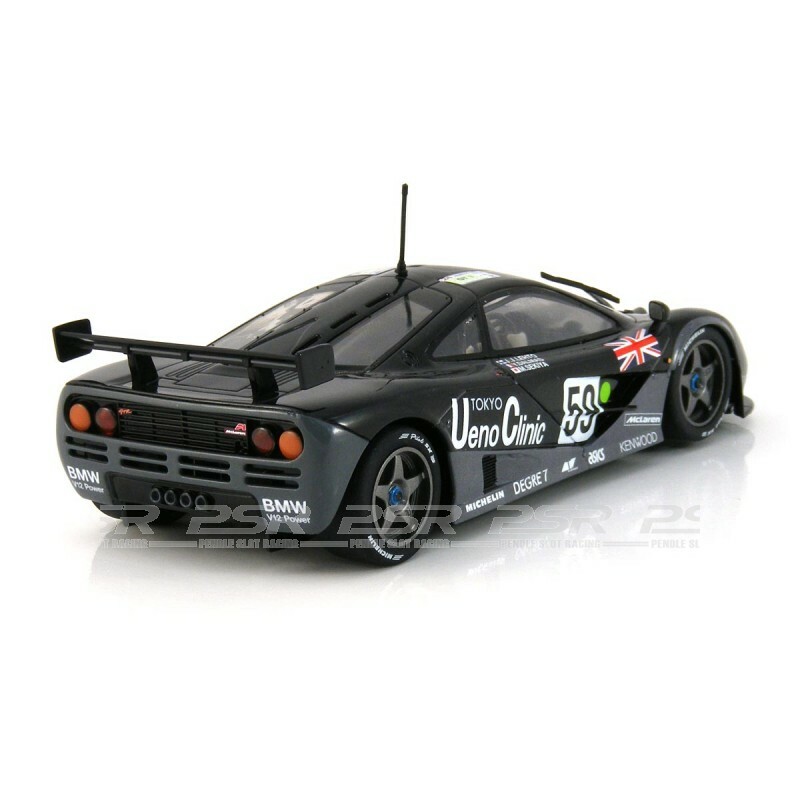 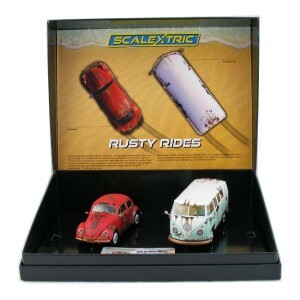 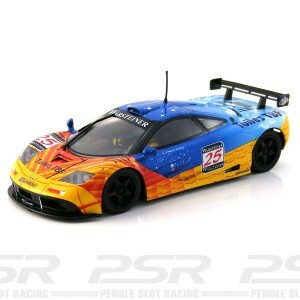 The Scalextric McLaren F1 GTR comes in a collectable presentation box and supplied with spare pick-up braids.